There is nothing quite as wonderful as a mouthful of honey. 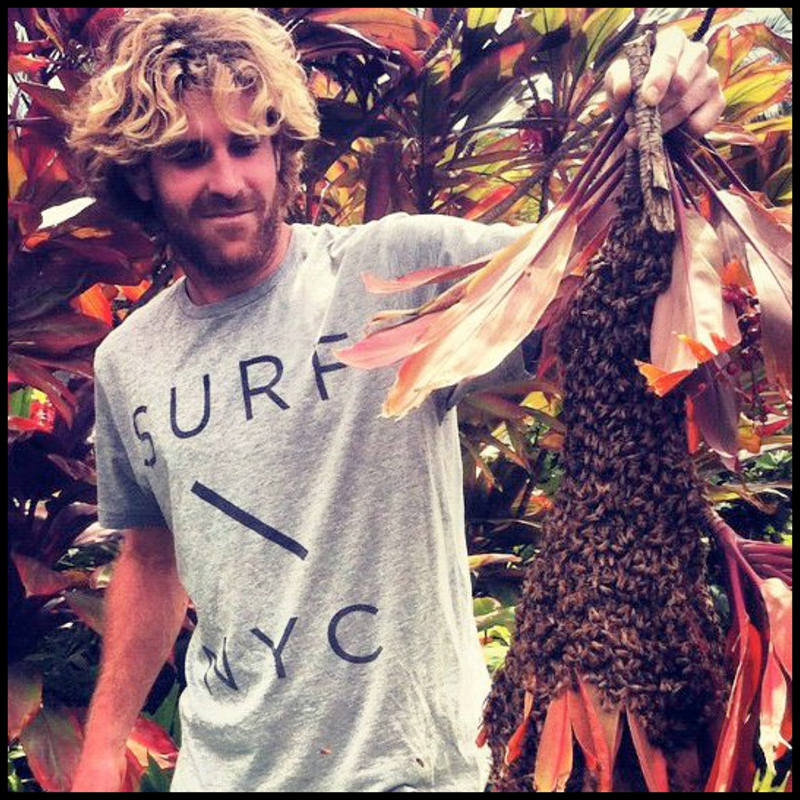 Our dear friend Oliver Cohen from Aloha Honey Bee specializes in the live removal of bees on the Hawaiian island of Kauai. He then takes the bees he removes, from commercial & residential properties and makes some of the tastiest, most complex honey we have ever had. Since he gave us our first jar we have been on a sweet quest to develop recipes worthy of his gift. Last Saturday, at the farmers market on the North Shore of Kauai, we found fresh mint, crunchy celery and juicy limes and decided to try our hand at creating a cocktail that could be described as, Nectar of the Gods. (Photos above courtesy of Oliver Cohen at Aloha Honey Bee). 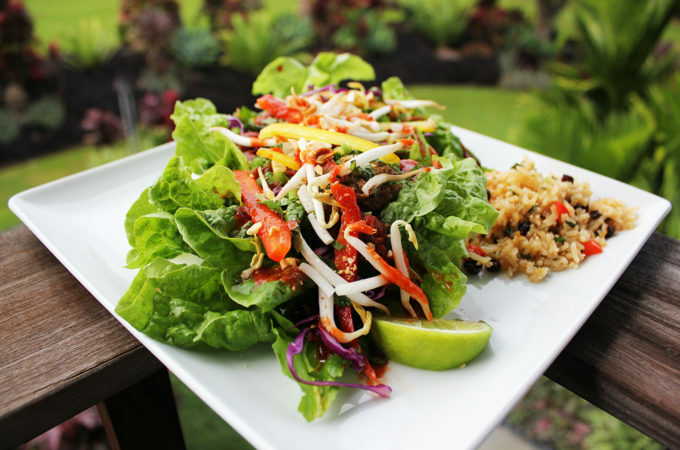 We used honey from Aloha Honey Bee on Kauai . 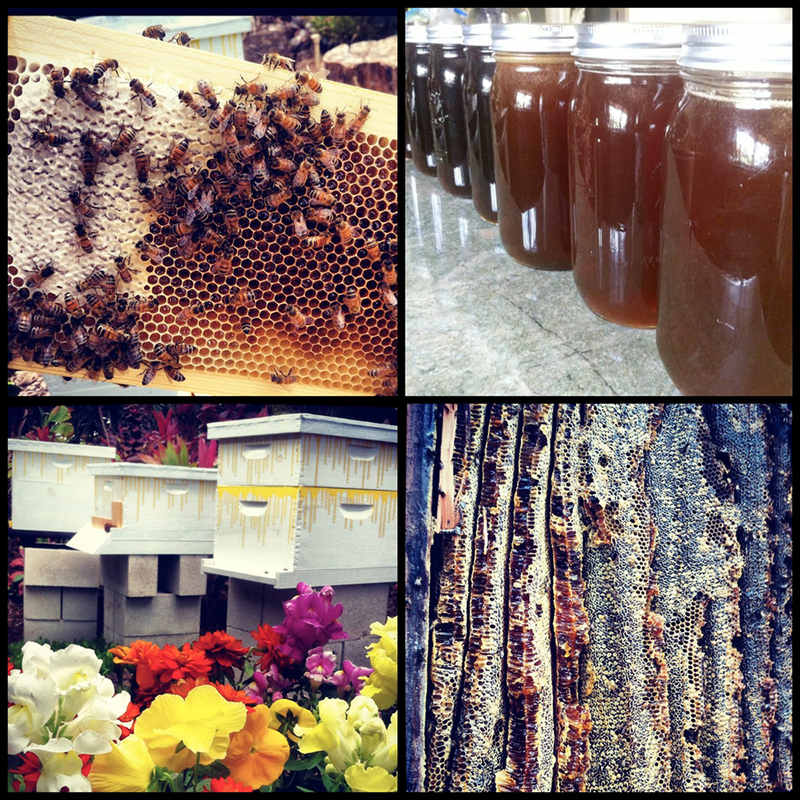 We encourage you to discover different varieties of local honey in your area. 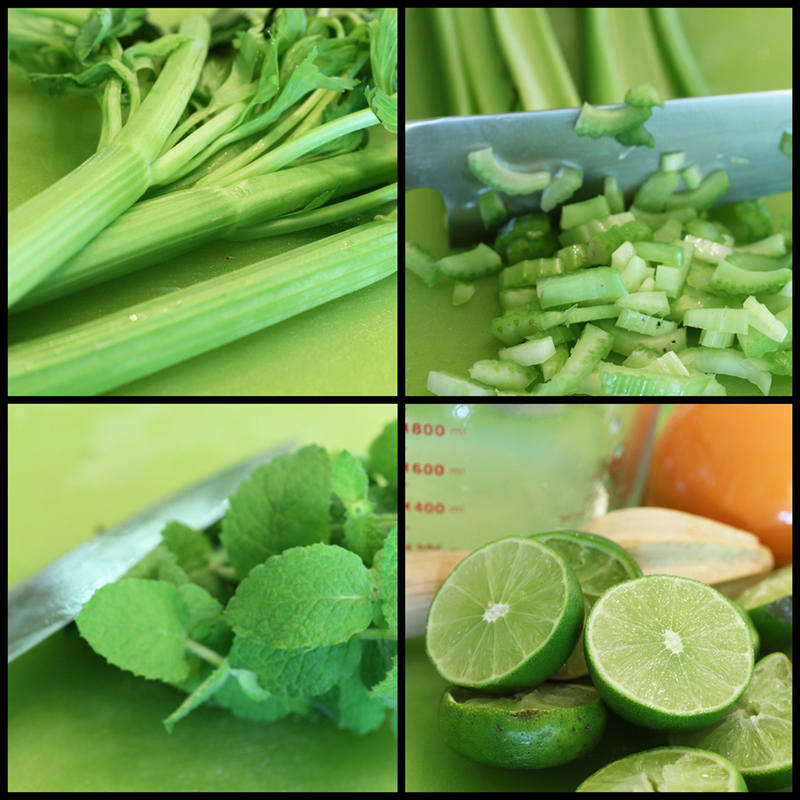 Using a fresh crunchy stalk of celery, chop 1 cup of celery and set aside. 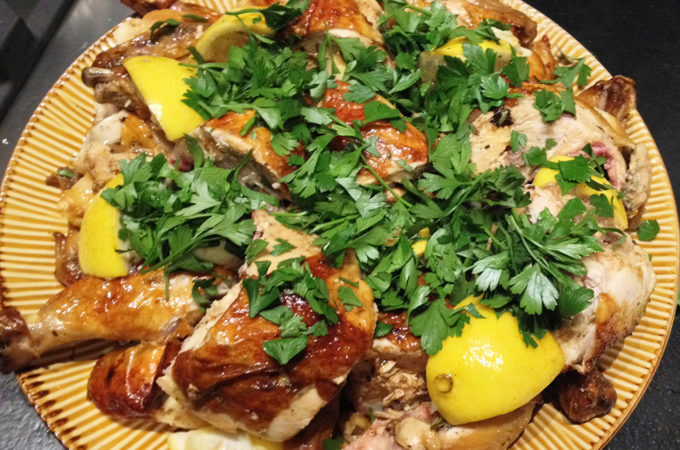 Remove the celery leaves from the stalk and set aside for garnish. Separate the mint sprigs and set aside. 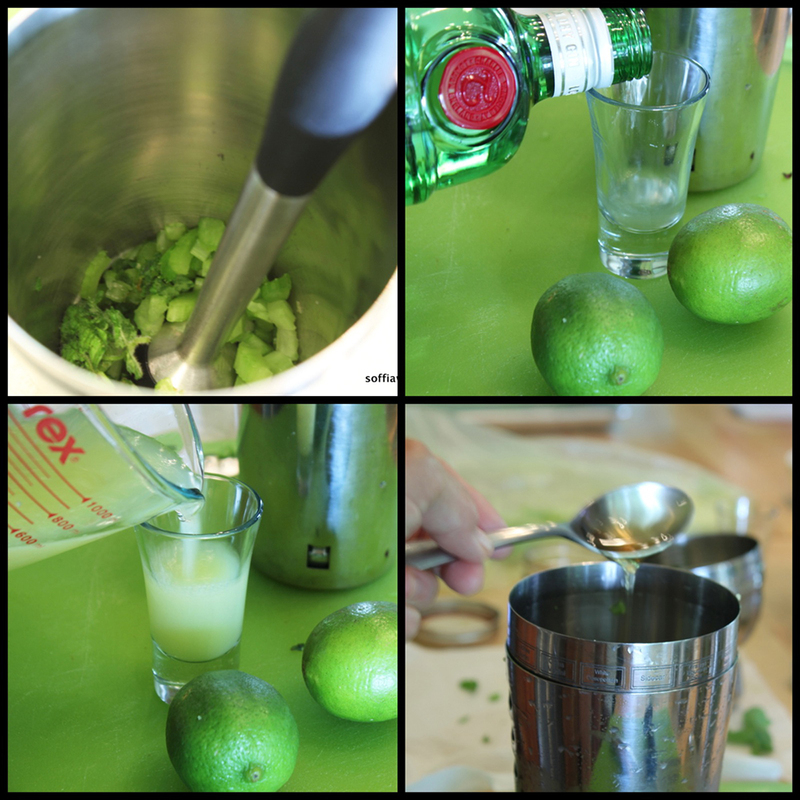 Juice the limes and set aside 1 oz. 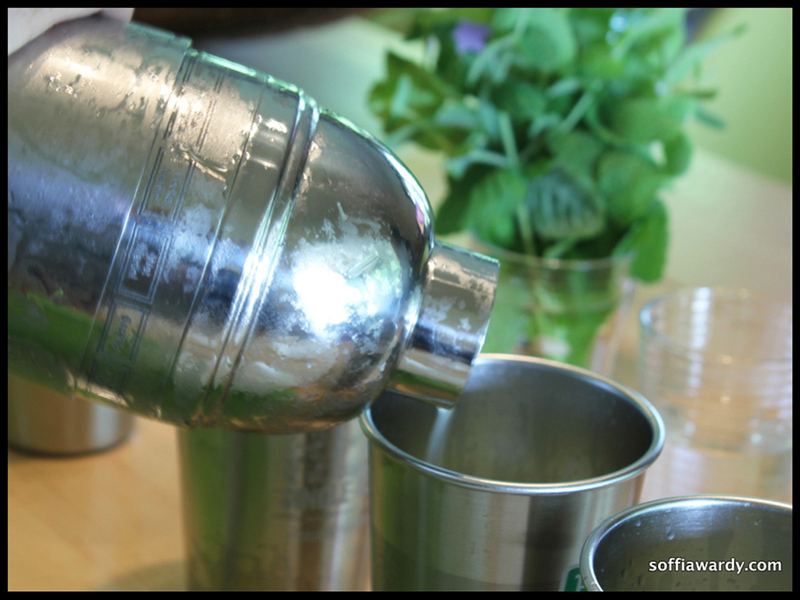 Using a cocktail shaker and muddler, muddle the mint sprigs and celery. Add 2 oz of gin and 1 oz of lime fresh juice and the diluted honey. 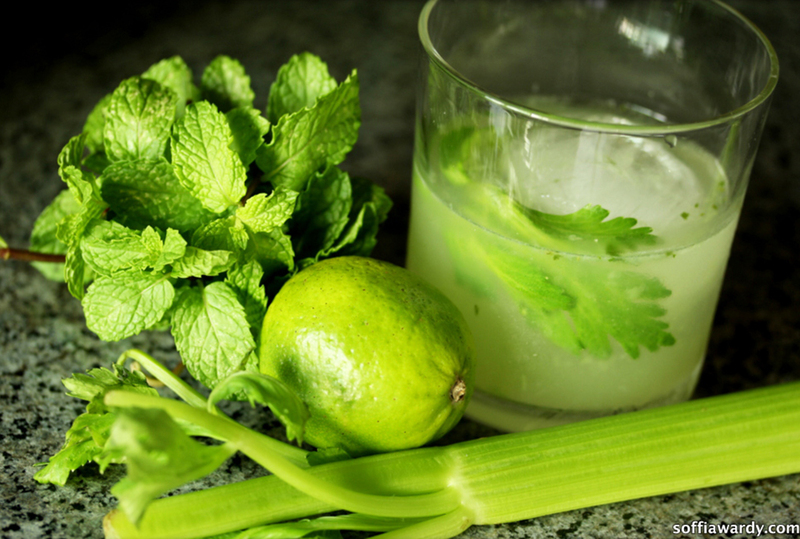 Add ice, shake, and serve over ice with a celery leaf.